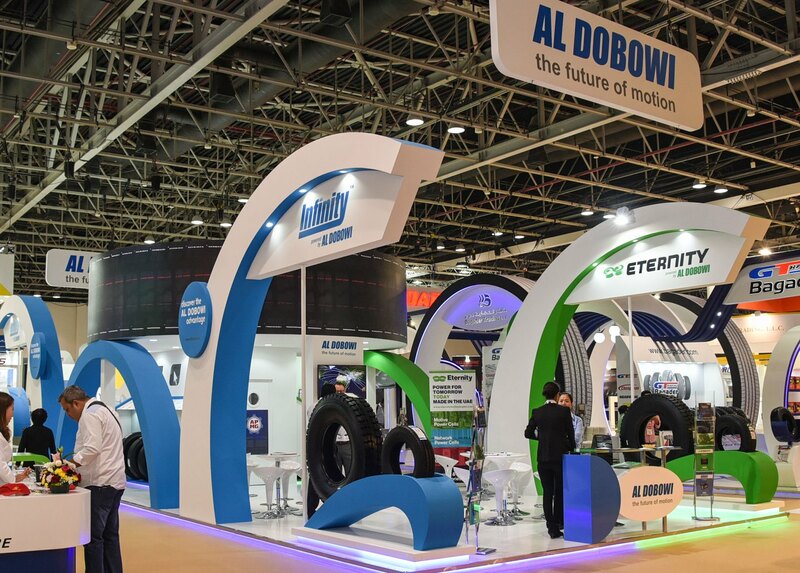 The 15th edition of Automechanika, the Middle East’s premier auto aftermarket trade event, attracted over 28,839 trade buyers from 134 countries at the Dubai International Convention and Exhibition Centre. With 1,955 exhibitors from 57 countries, the three day event showcased a greater variety of international participation, product launches, regional debuts and market interaction than ever before. A total of 25 country pavilions and 40 international trade associations further reinforced the global flavour, as international and local players pulled out the stops to entice visitors with their latest innovative product lines.